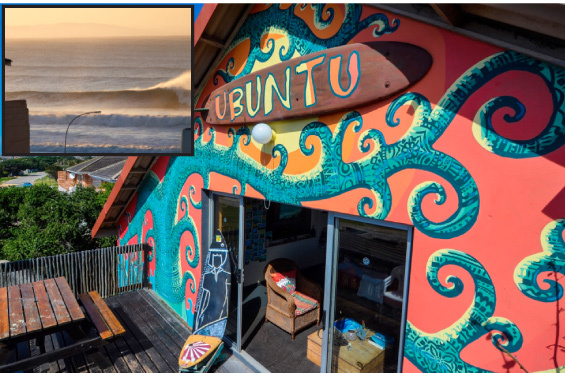 With epic views of two of the top breaks in J-Bay, African Ubuntu is every surfers dream. No need for a surf report – just enjoy a filter coffee on one of our ocean facing decks and watch the beautiful sunrise while resident dolphins sample the surf. Our famous Friday night feasts overlooking the ocean pair perfectly with a beer or a delicious cocktail. Escape to a hammock in our zenned-out garden for some peace and quiet, or stroll down to the best restaurants and shops in town for a change of scenery. 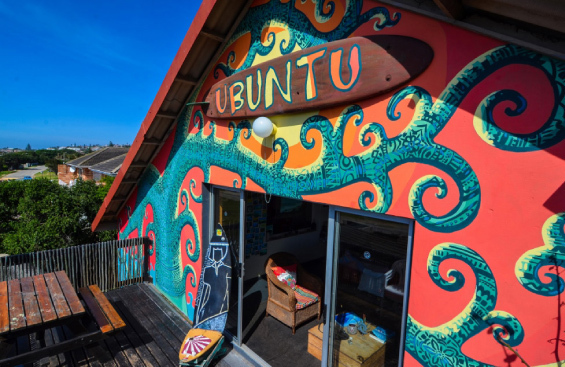 With a pool table, table tennis, library of dvd’s, organised adventures, artsy décor, beautifully kept rooms and the friendliest staff around, African Ubuntu is your home away from home.. just with better (worldclass) waves!